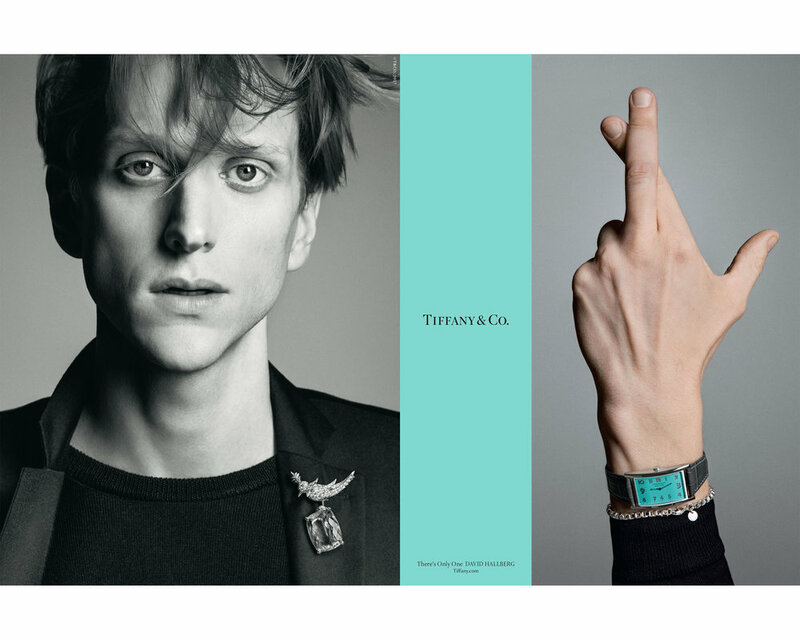 Tiffany & Co. recently released its Fall 2017 campaign and I am intrigued. The photos by Inez and Vinoodh are quite striking; the intimacy makes you feel like if you spoke to the subjects they would answer back, which of course reinforces the campaign’s tag “There’s only one,” don’t forget the #. And we all know how I feel about individuality and self-love. As I’ve mentioned before, it seems as though Tiffany had become a bit too inward looking and had fallen out of step with the larger trends in the jewelry world, especially the ones favored by the independent female purchasers. But in this first visible foray by Reed Krakoff, chief artistic officer, the embrace of the multi-ring stacks on Cameron Russell and the mismatched earrings on Zoe Kravitz, whilst already mature trends, shows that the brand is dipping a toe in those trendy waters in an ever so polished and sparkly Tiffany manner. Perhaps this signals that Tiffany is even ready to start setting the trends again. I can’t wait to see more. Photo source: Tiffany & Co.
FacetsLorraine Forster August 2, 2017 Tiffany & Co.